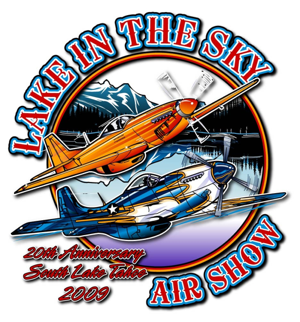 This is the 20th anniversary of the Lake in the Sky Air Show! 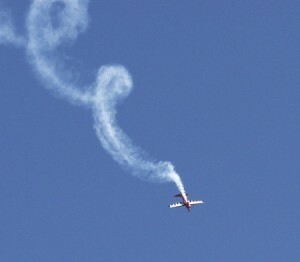 It’s the Lake Tahoe Air Show’s 20th anniversary. Come out and join in the celebration – at the biggest and best air show in the High Sierra! The Lake In The Sky Air Show at the Lake Tahoe Airport, in South Lake Tahoe, CA on Saturday, August 29th, 2009. Be here at America’s High Altitude Air Show for all the action! 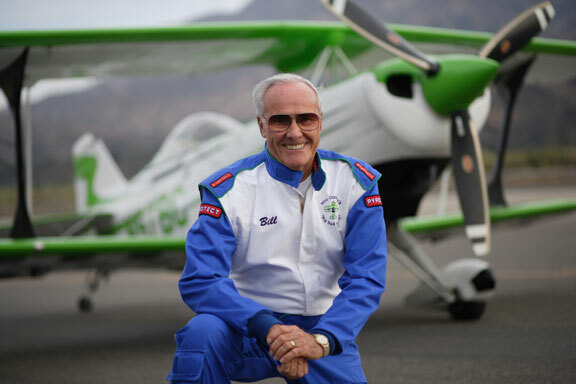 You’ll see many of the country’s top aerobatic performers including living legends Bill Cornick and Jon Melby. Plus you’ll see the amazing Spencer Suderman defying gravity in his famous Pitts. You won’t want to miss the spectacular opening ceremonies Warbird ‘fly bys!’ And then get up close to several vintage Warbirds and military static display aircraft, including the Navy’s F-18 Hornet Strike/Attack Fighter, and the #1 rated fighter plane of WWII – the legendary P-51 Mustang. Plus many more Army, Navy, Air Force, Coast Guard and Marine Corp aircraft on display. Come see the spectacular fly-by of the famous Patriots Jet Team. Homebuilt, experimental, Highway Patrol, CALSTAR, CAP and other aircraft are also invited to participate. And our ever-popular Flying 5K Run is back. And there will be a hearty pancake breakfast offered by the Kiwanis Club. Additional presentations expected this year include demonstrations by Skydive Tahoe – a precision free fall skydive team. Plus an NAS Fallon (Top Gun!) Search & Rescue (SAR) aircraft is once again expected to perform a demonstrated rescue mission. You’ll see displays of equipment used by fire emergency response and search and rescue teams. NASA will have educational display. Young Eagles Flights (free flights for youngsters from 8-17), CALSTAR helicopter flight simulator and a Kids’ Zone! Extra Added Attractions returning this year include the Tahoe Douglas Rotary Club’s Invitational Chili Cook Off and the Tahoe Blue Riders MC Motorcycle Show & Shine.